Case Hardened Steel Geomet Steel Kinmar Removable Nut. 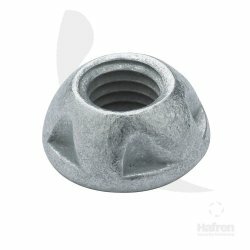 Unique Hafren segment shaped nut. The ultimate two-way patented security nut - extra resilient to attack. This patented removable nut requires a matching driver socket for installation and removal. 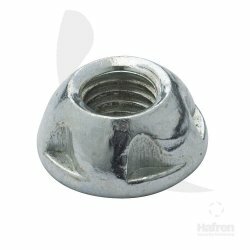 This cost-effective nut has a smooth aesthetically pleasing design which makes it an extremely versatile nut. Case Hardened Steel Stainless Steel Kinmar Removable Nut. Case Hardened Steel Zinc Plated (CR-3) Steel Kinmar Removable Nut. 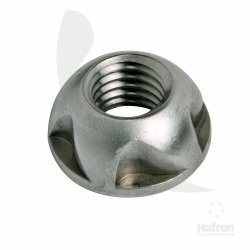 Unique Hafren segment shaped nut. The ultimate two-way patented security nut - extra resilient to attack. Case Hardened Steel Geomet Steel Kinmar Removable Bolt. 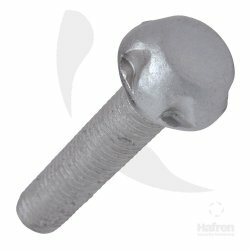 Unique Hafren segment shaped bolt. The ultimate two-way patented security bolt- extra resilient to attack. This patented removable bolt requires a matching driver socket for installation and removal. 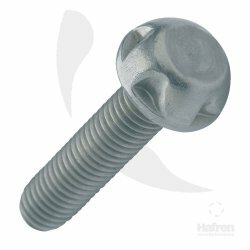 This cost-effective bolt has a smooth aesthetically pleasing design which makes it an extremely versatile bolt. Case Hardened Steel Zinc Plated (CR-3) Steel Kinmar Removable Bolt.